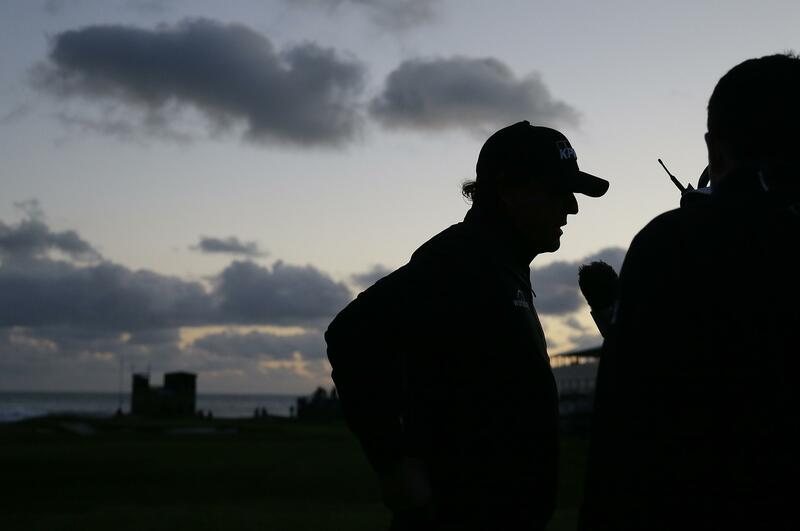 Phil Mickelson put himself on the brink of a fifth victory in the AT&T Pebble Beach pro-am by turning a three-shot deficit into a three-shot lead when a wild day of weather kept him from finishing Sunday in Pebble Beach, California. Bernhard Langer made himself at home in the Oasis Championship in Boca Raton, Florida. Celine Boutier of France won the ISPS Handa Vic Open for her first LPGA Tour title, shooting an even-par 72 for a two-stroke victory at 13th Beach Golf Links in Barwon Heads, Australia. Published: Feb. 10, 2019, 7:49 p.m.